The thing I love about other people’s tips is that you invariably uncover ideas you’re not already implementing yourself. That’s why I wanted to share this new infographic with you. Whilst not agreeing with every single tip, the vast majority resonate as things I’ve seen successful social media recruiters incorporating into their social media strategies. I was certainly intrigued to see that tweets with links front-loaded in the tweet outperform others. One to experiment with in the recruiting space perhaps? Whilst the suggestion to seed your blog posts in LinkedIn groups is one I would suggest should be done sparingly. Certainly this can drive relevant candidate traffic for recruiters, but it’s a fine line between being helpful and spammy in a LinkedIn group (and definitely avoid placing job advert links in the main discussion area of LinkedIn groups – that’s what the “jobs” tab is there for in each group, but often I see desperate recruiters cluttering up the discussion boards with misplaced adverts). The 2013 job market is a changing commodity. It is imperative that up-and-coming students and job seekers know how to truly play up their best assets — one of which nearly always is to highlight their understanding of current digital life. Job opportunities are out there, but they aren’t always as simple as applying with a Times New Roman resume from eras past. Connections, digital skills, and the willingness to engage others will tilt the odds in your favor. 2. A Professional “Me” site: This site serves as your digital portfolio containing all of your best work and thus ensuring that hiring managers who search for you on the web find the “best” you. 3. A Professional Blog: You create a blog about a key topic in your industry that will showcase the skills your resume says you have, demonstrate your knowledge of your field, raise your profile in your industry (because you’ll be interviewing the top players), and build your professional network as more and more of the key people hear from and/or about you. 5. An Informational Interview Campaign: In the final step, you ask the biggest players in your industry for an interview to pick their brains and get their advice on your next career steps. This cements your relationship with them and creates over time a powerful network of powerful people who know you by name, respect your work, and will plug you into the “hidden jobs” market. 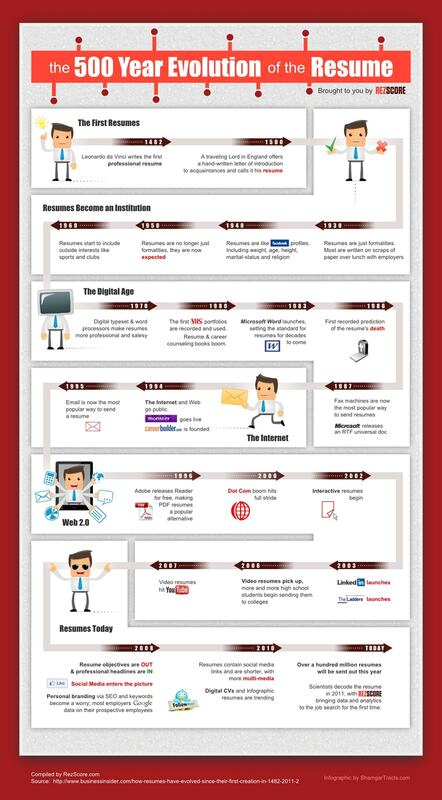 via Jason Schmitt: Social Media Reels in Job Opportunities. Social media may not be the be-all, end-all when it comes to finding the ideal employees to work for your business. But when used properly, it can save time and money when you’re on the hunt. Here’sa great infographic from Mindflash, which describes which tactics work best — and why.